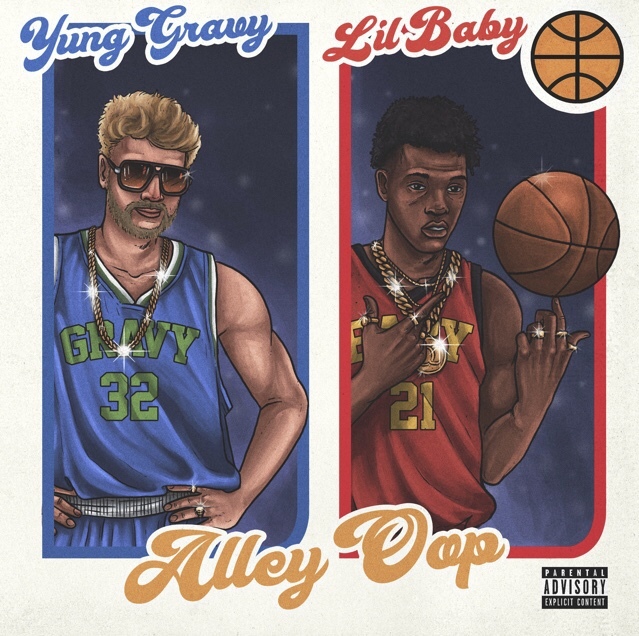 Rising Minnesota rap phenom YUNG GRAVY has released his new Music Video for his single “Alley Oop” [featuring Lil Baby] via Republic Records. The track unites two of hip-hop’s freshest voices. Stay tuned for big things and many more surprises from GRAVY in 2019. This entry was posted in Fashion + Music and tagged 360, 360 Magazine, Alley Oop, apple music, iTunes, Lil Baby, Madison Smushkevich, music video, Republic Records, spotify, Vaughn Lowery, vevo, YouTube, Yung Gravy on February 12, 2019 by wp360mag.